Why did we do this again? I joined the Wave Trophy 2016 for an evening in Biel and got the chance to attend the speech of Dr. phil. 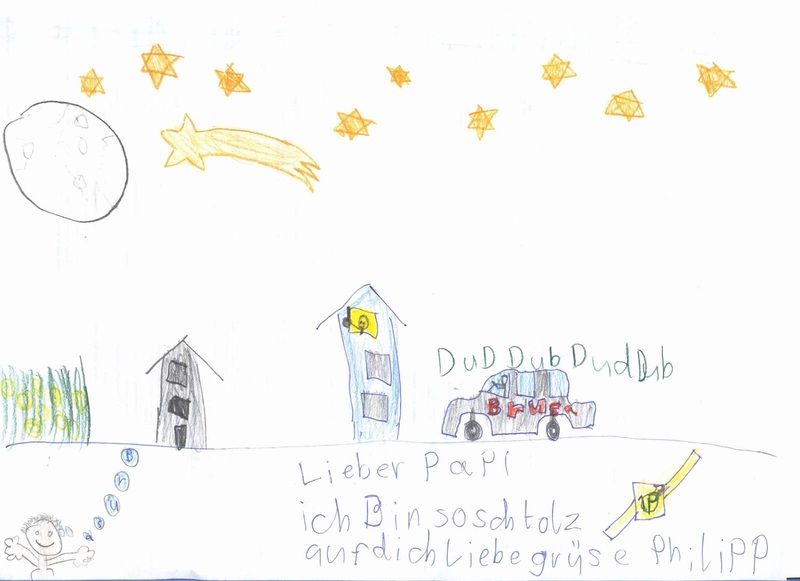 Daniele Ganser. He's a Swiss historian who worked at several universities until he founded SIPER - the Swiss Institute for Peace and Energy Research. In his speech he pointed out very convincingly how, where and why wars are fought for resource allocation (oil and gas) - from a historian's point of view. As I doubted the official version of 9/11 from the very beginning and was accused to believe in conspiracy theories, the first part did not surprise me much - until he explained the backgrounds of the war in Syria. I was dumbfounded and it actually made me feel sick in my stomach that me too was completely unaware of what is really going on. The english version is a bit short unfortunately and the german version has bad audio. But anyway it's still highly recommendable to watch! After loosing a bit track of the main reason in the past 2-3 years, I realized again why I did this conversion. It's environment protection too, sure. But the main reason is: Electric cars are the only way to get out of this mess we're currently in. I think there's a lot of merit to Mr. Ganser's explanations in his book that since World War I (not II !!) all wars where "western" countries are directly involved are mainly not to free people(s) from dictators, they're not about introducing democracy in the middle east, they're not to fight terrorism - on the opposite, they are providing the nutrient medium for it and benefit from the fear it causes! The only two reasons western countries are involved in or causing wars are: obtain access to oil and gas reserves. And the only way to stop this is to become self-sufficient, to use a renewable energy for transportation which can be produced locally. There's no need to invade or destabilize other countries if all you need is electricity and heat from your roof-top. Well, the next reasons for wars are then clean water and once the oil crisis hits of course it becomes pretty basic: food to fight the famine. But let's be positive here. BTW: Youtube has a new stupid policy where you're only eligible to monetize your videos if you get enough watching hours per years. I'm not depending on it so there's no need to beg but if you like the videos and want to support my crazy endeavor, just open the video playlist in a background tab/window and mute the audio so we get the required 4000hrs - if you're bored, you can also click some of the ads :) . If we don't make it, I'll take the videos down on youtube and move them to vimeo. I found out that the status of the alternator and probably even some information about the cooling system (not the temperature itself) is sent via message 0x3d3. I replace the content of this message with values from the other S80: 0x24, 0x42, 0x00, 0x04, 0x75, 0x78, 0x76, 0x08 and after clearing the DTC's, the Dashboard is happy - as will be the experts conducting the regular checks for street worthiness. I didn't bother yet to find out exactly which bytes are relevant. 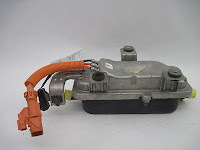 To transport the rpm of the electric motor over to the CAN filter, I use GEVCU's CAN bus which is connected to the car's high-speed bus and send the value in a new message id 0x129. The filter picks up the value when message 0x129 is received. Then, when message 0x12a is received, it injects the value. Works perfectly fine and now I have a working tachometer - well, except that the instrument doesn't display rpm's between 0 and 500 - it stays at 0 and then jumps to 500 - but what the heck, I can live with that. When the switch is activated (gear knob touched), the torque is reduced to 0 for 1 sec (or less). With 0 torque, the driver can switch the gear to "neutral". Depending on wether the throttle is in "acceleration" or "deceleration" mode, GEVCU will adjust the motor speed within 0.2-0.5sec so it fits the next lower or higher gear. 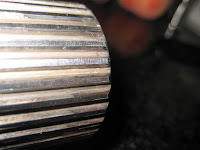 Torque is again reduced to 0 (or almost 0) so the gear can be inserted. When the knob/switch is released, normal operation is resumed. I just made up the timing as I have no experience yet on how long the steps will take. I'll have to experiment with the timing as well as the torque applied to adjust the speed quickly enough but without unnecessarily stressing the hardware. And of course I won't be entering the speed ratios for the different gears.. the GEVCU has to be able to find the different ratios automatically. A couple of months ago I found the CAN message on the low-speed CAN bus which would be sent from the CEM (Central Electronic Module) to the CCM (Climate Control Module) if the engine was running. It would enable all the high-power consumers like seat heater, seat ventilator, rear window de-mist. The only caveat was that while I injected the message, the CEM sent the same one about 2-5 per second to switch things off again. I thought about cutting the CAN wires and inserting a filter. But as the SRS (airbag) is also on that bus, I was hesitant - luckily. Because one week ago, I came up with the idea, why not do the same thing between the ECM (Engine Control Module) and the CEM. Instead of faking input signals to make the ECM believe that an engine is running, I could do it at a later stage: "adjust" the CAN signal from the ECM. So yesterday I dared and started looking for the high-speed CAN wires. I was lucky. I cut the umbilical of the cable tree open - close to the coolant expansion tank. The twisted blue-black (CAN-High) and green-black (CAN-Lo) wires were right on the top - no digging through 30-40 wires. A courageous cut and a Arduino-Due based CAN shield soldered in and I had a filter ready. ECM on bus 1, rest on bus 0. This way it was a piece of cake to find out which messages are coming from the ECM (0x30, 0x125, 0x12a, 0x143, 0x157, 0x167, 0x315, 0x385, 0x392, 0x3d3, 0x4ca) and which are coming from the other devices (at least 23 other messages). This reduced the reverse-engineering efforts dramatically by about 70%. First I suspected it'd be message id 0x30. Usually these low-end numbers are used for basic status information. Wrong! It seems to be the device's ID - which changes when the engine is running - but yet it wasn't the one yet. So, what did I do? Another friendly S80 MY08 owner, allowed me to grab some logs from his car with ignition on and with engine idling. With these logs, Excel and Collin Kidders SavyCan, I identified which messages contain different data between the two states. Still a lot! So I started replacing the content of messages one message id at a time, first I used the other car's data for 0x30 --> de-mobilizer got activated. Then 0x125 --> DSTC system failure, then 0x12a --> DSTC error and de-mobilizer, and so on and so on. Most of the other messages had no visible effect. The red "alert" and the battery warning sings light up in the dashboard together with the message that the alternator system has a serious malfunction. The DTC tells me there's a missing message. The auxiliary brake pressure pump still doesn't come on when braking abruptly. For a real emergency stop, I have to push the brake very hard until ABS kicks in. Still don't get a RPM reading on the dashboard. In a daily drive 1. is the most annoying thing. But as the DTC says a message is missing, maybe the ECM just sends one more message containing data from the alternator. Once I find it and inject it, it should go away. Point 2 should be easy to remedy - and even if I can't I could live with it. Point 3 is not annoying while driving but it's the most critical in an emergency - especially if other people are driving the car. 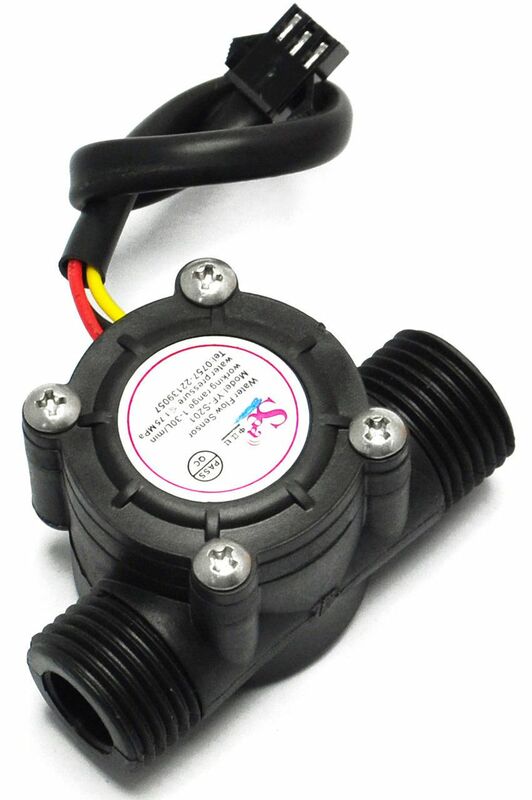 I don't know what needs to be done to make the BCM (Brake Control Module) switch on the auxiliary pump. Maybe I'll just use the brake pressure which is read in by GEVCU anyway and then send the CAN bus command to turn on/off the auxiliary pump (can grab this from the Vida log as it can be switched on/off from the tool). Point 4 just needs a bit more fumbling around with the remaining CAN messages. I'm convinced the RPM of the engine is in one of the 11 messages sent from the ECM. If anyone has information or a good idea on how to resolve these 4 points, I'd appreciate it! This post is not in chronological order as I delayed writing it for several months now. As the title suggests, it wasn't the most pleasurable time of my conversion and I "evaded" recapturing the events for a while. But now it's about time to write about these events - and with some distance it's even funny to recap what had occurred (see point 3). Maybe it helps you if you're also stuck in apparently unsolvable problems or if you're not able to track down the source. 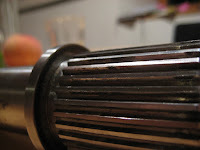 The bearing of the motor shaft gave in. While driving the motor started vibrating pretty strong. It was quickly identified because the vibrations were related to the motor speed and not the car's speed. So back on the lift, disassemble the motor from the gearbox and confirm that the motor was vibrating. As I already pointed out to Brusa a strange heat build-up at the bearing before I mounted the motor the first time, they were 100% co-operative and handed me a replacement motor. The bolts of the gearbox and adapter plate started to loosen - although I applied Loctite to all of them and torqued them according to specs. 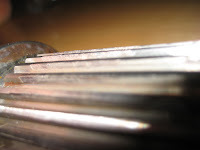 When reassembling, I switched to Nordlock washers - I strongly suggest you'd do the same. 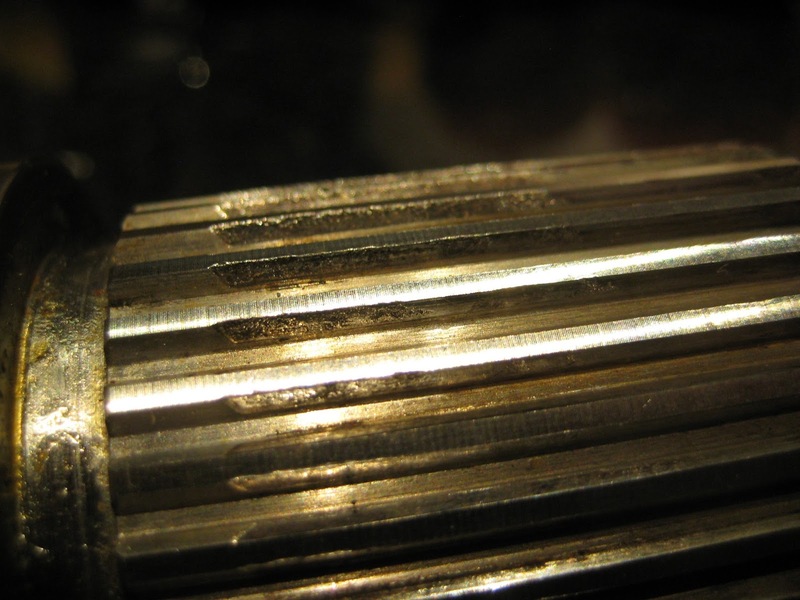 Burnt grease and pitting of the metal on the adapter shaft: According to experts this points to very high temperatures occurring locally due to quick torque shifts (which in itself is normal). 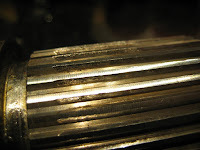 We try to prevent this now by using very high temperature resistant graphit grease. 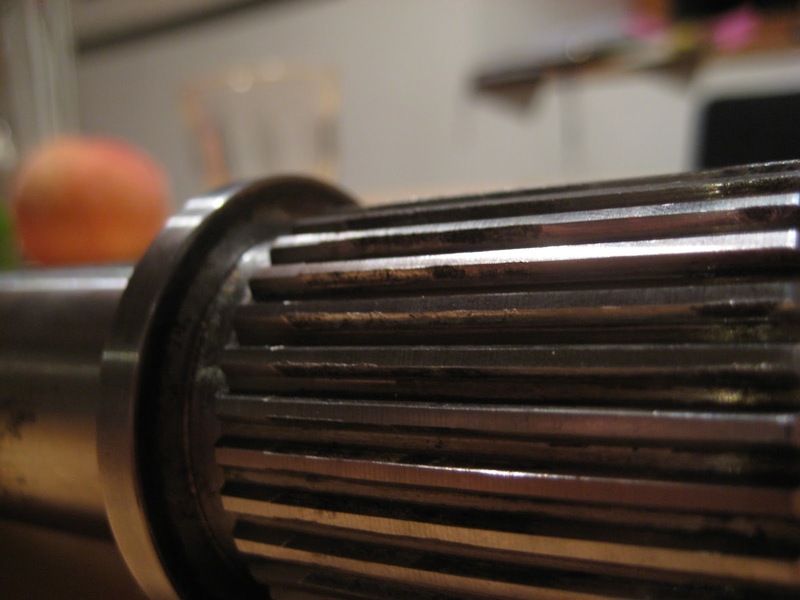 Wear and tear at the beginning and the end of the part that's inserted into the motor. 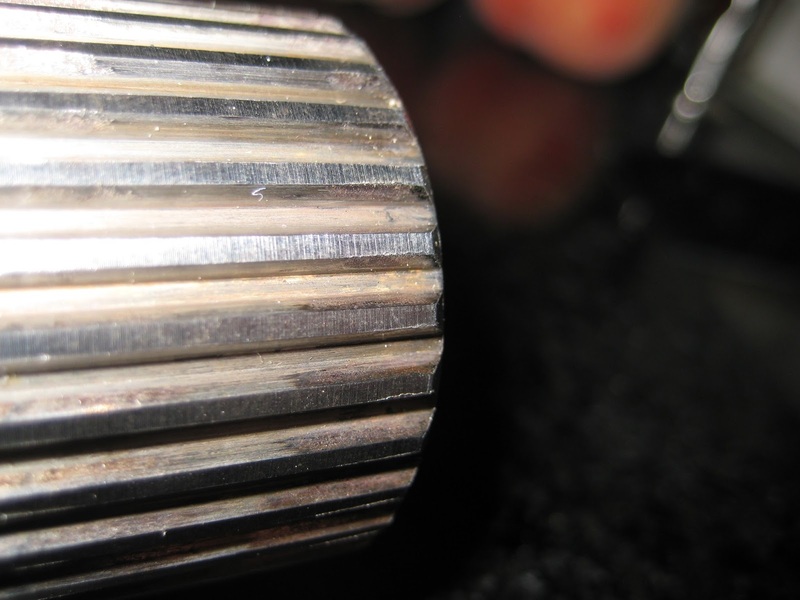 This points to a slight misalignment - maybe due to the loosened bolts or due to the construction. But two experts told me that it should be fine now and I don't have to expect the situation to worsen. Chipping at the edge of the splines. Probably also due to wear and tear but I had to file it off before reassembly. Once I got everything running vibration free again, I arranged a date with the certification agency. Of course I visited the car wash just before the appointment to make a good impression. And because the car was to be weighted again and I needed every kg, I wanted to get rid of some excess washing water (which equals to about 5kg when full). So I applied the windshield washer thoroughly while driving to the agency on the high-way. 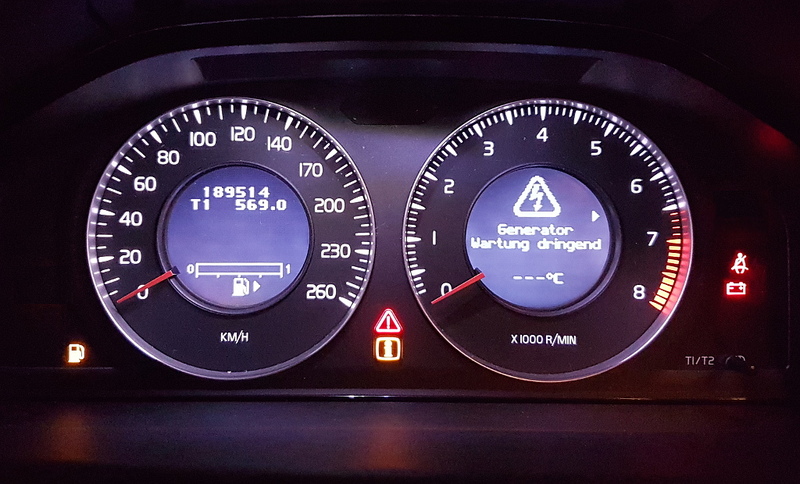 Then things happened quickly: I got a warning bell, several unrelated alerts on the dash (like "brake, urgent maintenance required", "ABS inactive", "low voltage", "power saving mode") and a couple of seconds later: No response on the throttle and the car started to slow down. WHAAAT !?! Not now! I moved to the emergency line and came to a stop. The lights in the dash and radio display flickered when I tried to re-start the car. 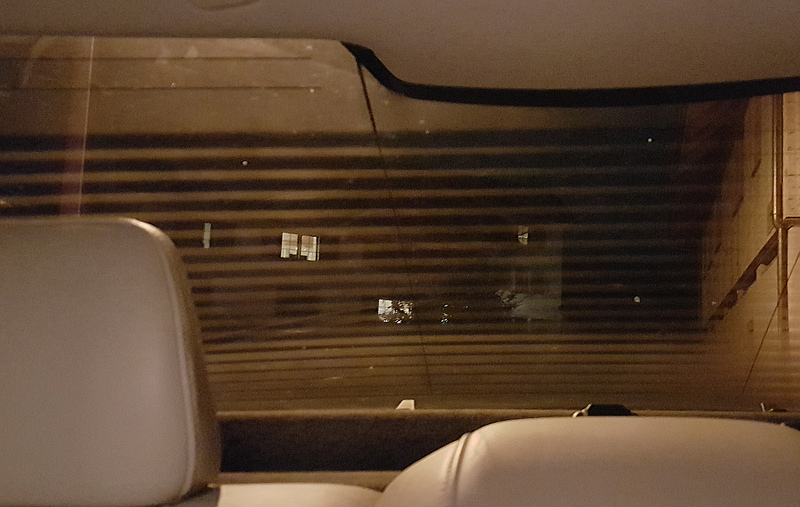 Lights were dim and the dash didn't even indicate that the emergency lights were operating. After working 30min under the hood with my MacBook (ever seen this ?) and cars rushing by at 100kmh, I came up with two theories: Either some water from the car wash must have made its way where it caused a short or the DC-DC converter stopped working. Also the police paid me a visit which at first made me even more nervous but they were really forthcoming. Long story made short, I needed a tow. But again, to save weight, I left the tow hook at home (it weighs another 2kg) and the tow truck didn't have one for Volvo's with him. Of course after spending 1h on the emergency line, I had to cancel the appointment and my phone's battery was almost empty too. How much worse could it get ?!? 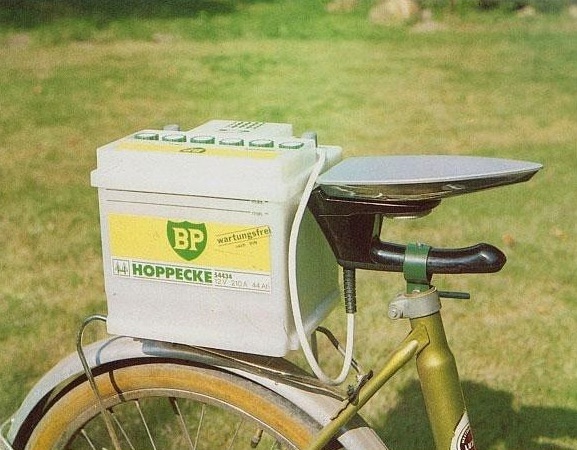 Remembering my theories, I gambled on one and asked the guy from the emergency service if he had a 12V emergency starter pack with him. Luckily he had, we attached it to my tiny motorcycle lead acid battery and tadaaah, the car came back to life. 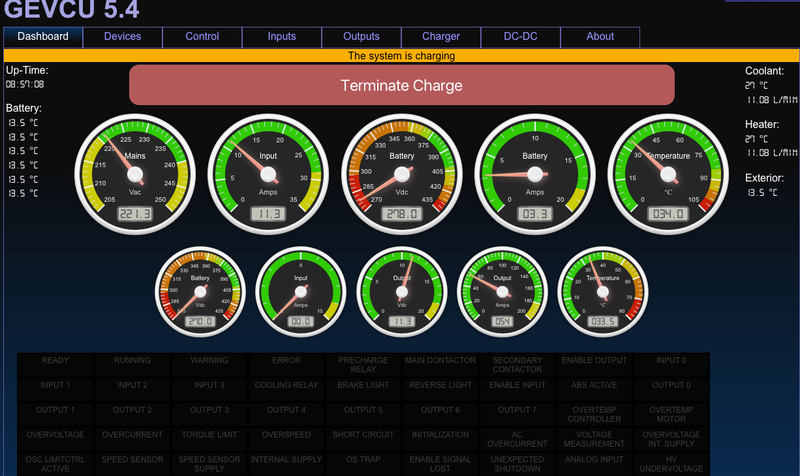 Another quick look at GEVCU's (the EV control unit) log confirmed it: The DC-DC converter reported an high-voltage under-voltage error and was inoperative. As this couldn't be fixed quickly, we agreed to get off the high-way first, closed the hood as much as possible and drove to the next exit. There we located the next DIY store where I wanted to buy a 12V battery or emergency starter pack. As the motorcycle batteries were much more expensive and probably not fully charged, I decided to buy a starter pack. Hooked up, the car was driving again. To save power, I disconnected the electric power steering pump, switched off all possible consumers and dared to drive back on the high-way. Several km's later, the car started reporting low voltage and various system problem again. I skipped one more exit and took the next one to get as close to home as possible. I used the emergency foot brake to brake to prevent the vacuum pump come to live and rob another couple of mAh on the 12V rail. In a city about 10km from home I had to enter a round-about. Calculated the speed and trajectory of all cars to make it in without braking. But one of the "suckers" didn't leave it as I expected and I had to brake sharp. Hearing the vacuum pump come to life weakly churned at my heart. A quick push on the throttle confirmed: I needed to push differently to get out of the round-about. So I got out of the car and pushed it to the next exit. There was a construction site and they were removing the scaffolding. Luckily I wasn't getting in their way and there was also mains power so I was able to re-charge the starter pack. After an hour, I thought the charge should suffice for the remaining 10min drive and got on the way again. But guess what, not even half way through, the bells came on again and I knew, I was about to become an obstacle to traffic a third time in a row. Another round-about in a small town. A pedestrian on the way to the zebra crossing. You have to know that in Switzerland pedestrians have way right at zebra crossings - cars and trucks have to stop if there's the slightest chance that people want to cross or risk a several hundred CHF fine. So I was under quite some pressure and realising the bad timing, I was going "no no no! ", frantically waving at the pedestrian to stay put on the sidewalk and in the end passed by her in a still save but let's say "probably not entirely legal" fashion as she returned the waving arms gesture when I looked in the mirror. I felt sorry as normally I'd never do that. But thanks to this manoeuvre, the car was working until the last incline. There it gave out but I had enough momentum to make it to the "down-hill" part where I made it home without motor support. Another visit to the lift and I found out that the 10A HV fuse for the DC-DC converter was blown. I replaced it with a 8A I had lying around but it blew up again immediately. There was a short on the HV side of the converter and it had to be repaired. And once I thought things were running again, one morning the car would move. This time the motor controller gave me an error: "Temperature Sensor" - although the reported motor temperature was perfectly fine. Checking with Brusa it became evident that there are several sensors and if the ones used to report the temp over CAN appear to be fine, there must be something wrong with the others whose purpose is to shut-down the system in case the motor overheats. As they are redundant for safety and the system also shuts-down if the others report high temperatures, we decided to disable the second safety feature. 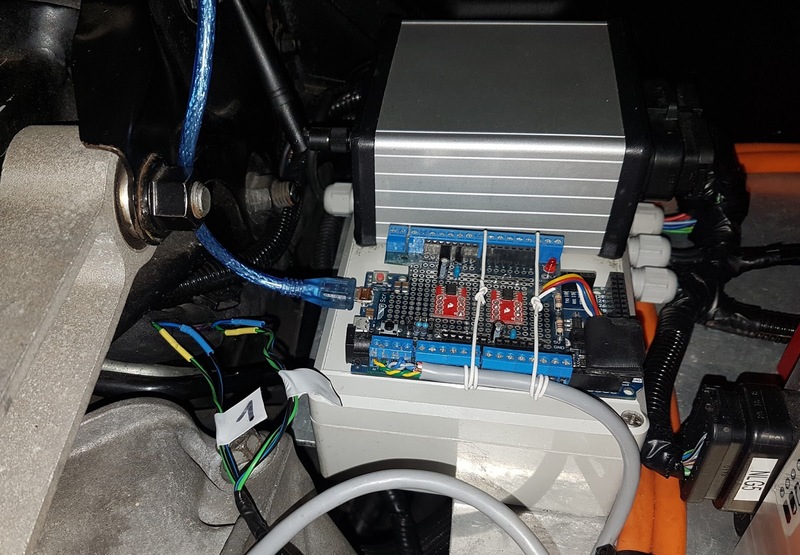 Luckily previous versions of the motor didn't have this set of sensors and the software is flexible enough so we were able to disable the check through parametrisation. But the whole process also stretched over several weeks. As it took much longer than expected, the re-check at the certification agency was more than over-due. This also put a lot of pressure. I can count myself really lucky that they were so lenient and showed a lot of understanding for my situation. 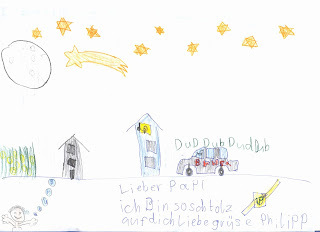 In December we finally made it to the agency and the car passed final inspection. Since then the only troubles I had were related to heating. Otherwise the car is driving well now (as long as I don't screw up the software by adding new features). So I'm happy again in this area.. and also in others as I find much more time and energy to spend with my family again. 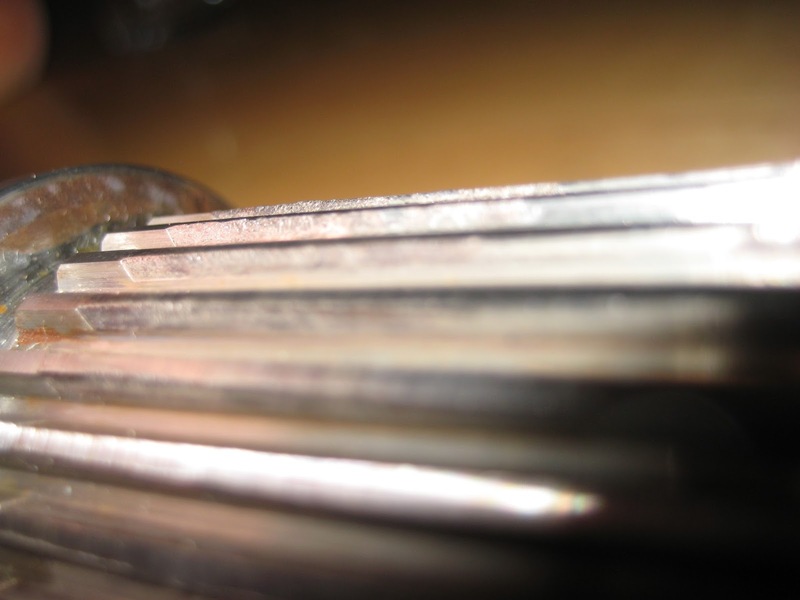 The original gauge library was created by Mykhailo Stadnyk and it served us well. But we had to switch off animations (interpolations from one value to the next) in order to run it on tablets. This made the dials jump around a bit. One of the main reasons for this was that for every refresh the entire gauge was re-drawn from scratch. So a first change was to introduce layers. The gauge background (circle, numbers, ticks) are now only drawn once and the dials are each drawn on their own layer (canvas stacked above each other). Also the LCD like value displays are drawn onto a separate layer. But it didn't work out that well. Well, it worked - but only in Firefox. As it turns out, Firefox and MS Edge are the only browsers at that time to implement the full specification of workers. The others (like Opera, Chrome, Android Browser) do only support workers to be created by the main thread. So in order not to loose the work, I decided to put the handler into a PseudoWorker wrapper. It will still run in the main thread but can be accessed almost like a worker. So in case the other browser implementations catch-up, it's easy to switch. The arcs was another thing.. to find out how to place the start points correctly was not so easy. Especially as I wanted to be able to have the gauges display one, two, three or more dials. And also be able to "turn around" a dial and not display the values clock-wise but counter-clock-wise with a switch. And of course the arcs also needed to support freely definable gradients. All in all, it worked out and now the performance on the tables is good. The dashboard even runs sufficiently well on a raspberry Pi3 with all values changing with every update (which is not realistic). But you'll have to use Android as OS and either Chrome or Opera. Firefox is too slow as are all browsers available on Raspbian. 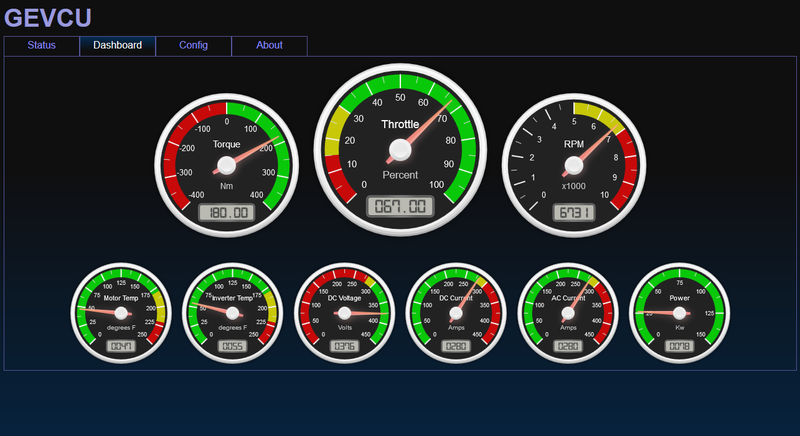 Here's a demo video (with faked values) of the new dashboard in action. You might notice the instpirations from Tesla and Volvo gauges but still, they're something different. Oh yes and the charging screen also received an overhaul. So although future versions of GEVU (6.x) will no longer support the ConnectOne ichip wifi, there are still a lot of us out there who got older versions. Also notice the switches at the top. With them you can temporarely switch on/off regen, creep, EHPS and the heater. Especially on snowy roads it's nice to switch off regen without having to change the configuration of the throttle. Finally, I got the Eberspächer 6kW electric heater installed and up and running! It sure is a beast that needs to be tamed :) With my current water flow rate it starts boiling the water with anything higher than 2.5kW. When the blower of the car is off, bubbles even start circulating the system with 1.5kW. I equipped my GEVCU-Extension with a SW-CAN transceiver. It communicates via single wire CAN bus with the heater and controls its power output from 0 to 6000 Watts. The module of course can be configured to a desired maximum power output. It also measures the temperature of the water via a NTC resistor built-in the heater (via A0 of GEVCU transmitted via CAN to GEVCU Extension). With the current settings, it heats with 1.5kW until the water reaches 40°C. Then it de-rates the power to 0 Watt at 70°C. This reduces the bubbling to a minimum. I'll need to hook-up the already installed flow meter to get an idea of how many liters per minute travel through the system. If you're interested in the code, you'll find it at GitHub. (Note that not all Eberspächer heater use SW-CAN. Many operate PWM controlled). 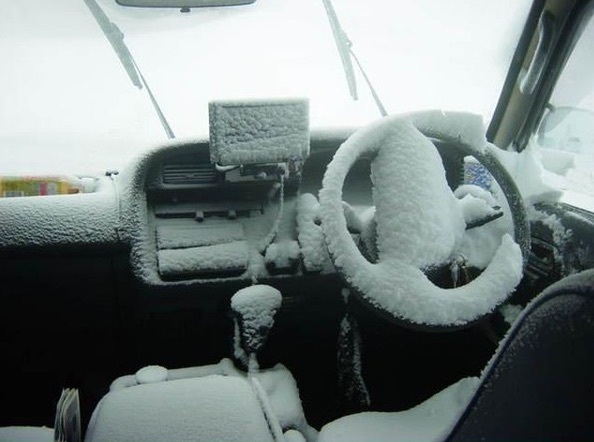 After 4 weeks driving at freezing temperatures (inside the car), windshields that fog up and even start to freeze over while driving, feet that won't warm up again and catching one cold after another, I'm almost looking forward to the Monday morning commute where I can hop in a pre-heated and de-iced car. PS: Of course I didn't drive with iced/fogged windows.. I stopped and used a 12V 120 Watt heater and wasted a lot of time pointing the cheesy air flow at the windshield to get clear vision. 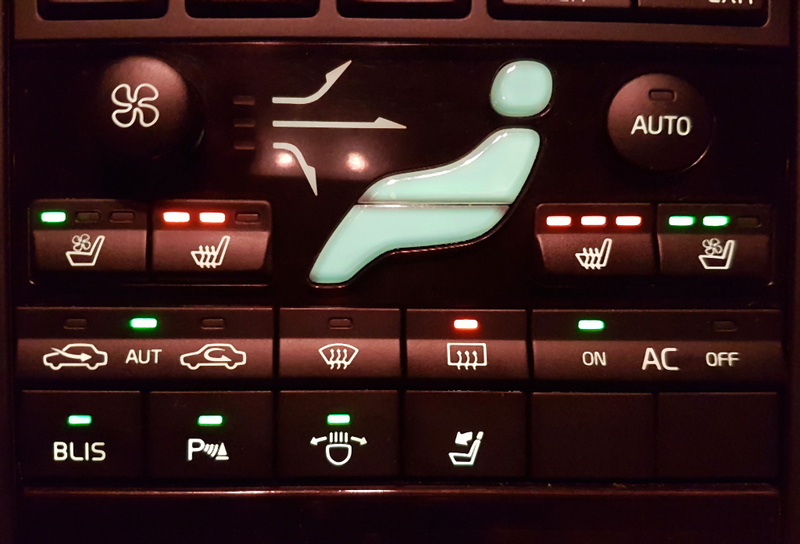 It's getting cold and although the car is running and I finally passed the re-examination of the car, the heating from the coolant of the motor and inverter is not only insufficient - it's inexistent. 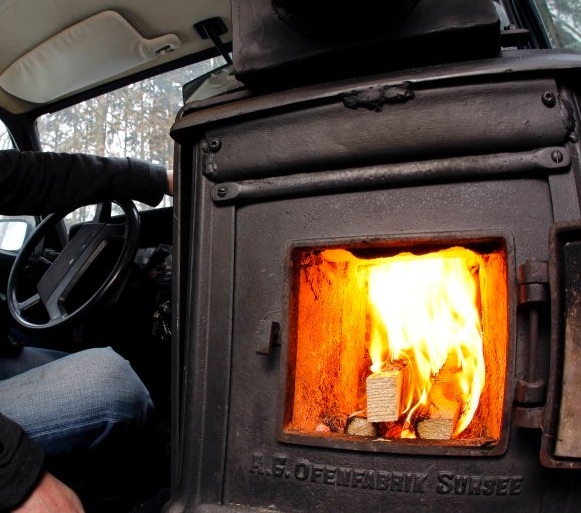 The coolant temperature rises to about 21°C after a 40min drive which doesn't heat the cabin at all. 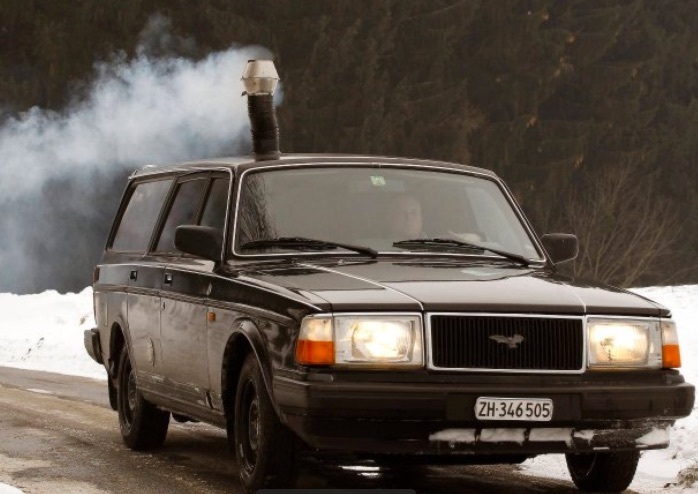 (So folks, it really doesn't work to heat the car with the heat of an electric drive system!) And with an outside and inside temperature of -3° to 2°C - which is not the lowest yet - my feet are cold and won't recover for 2-3 hours after these drives. I wasn't able to activate the already installed PTC heating element of the Volvo until now. The signal specs and wiring diagram pointed to a wire which regulates the power of the PTC element. I thought it was an analog or PWM signal which I tried to fake. But it didn't work. Most likely the PTC controller communicates via LIN bus messages. So it's not easy to fake it without a reference. So maybe the best idea would be to get the already mounted but not connected Eberspächer 6kW heater working. I only have to connect hoses, a pump and an expansion tank (which I don't have yet) and find a way to read the temperature from the heater's sensor (analog signal) with GEVCU or GEVCU-Extension.